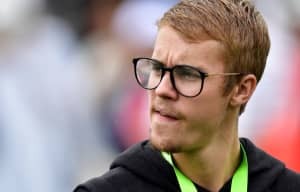 Justin Bieber is in the midst of a commercial resurgence—“Where Are U Now” was a top ten hit this summer, and “What Do You Mean?” briefly hit No. 1. The singer recently sat down with Complex for a broad-ranging interview. He discussed collaborating with Kanye West, what he learned the night he spent in jail, and his thoughts on love and God. Read highlights from the conversation below.